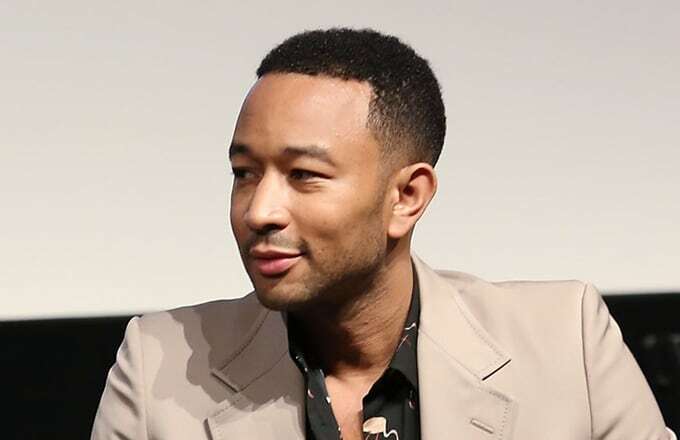 John Legend has said that he’s not surprised by the recent college admission scandal that’s implicated Lori Loughlin and Felicity Huffman. Recall that the actresses were two of 50 people participating in a college bribery scheme to get their loved ones admitted to elite colleges like Georgetown, Yale, and USC. While the names involved were shocking, the news confirmed for some people how rigged the admissions system is. Now, Legend has spoken about this during a red carpet interview with Entertainment Tonight. Legend is pretty familiar with higher learning. At the age of 12, he entered high school and graduated four years later as the salutatorian with scholarships to Harvard, Morehouse, and other esteemed universities. Legend eventually graduated from the University of Pennsylvania, but not before impressing his Ivy League colleges with his musical talents. Because of his unique route to academic excellence, John Legend has likely heard or witnessed various stories of nepotism and privilege.